Lily Rose: *Make 2016 Amazing! I am determined to make 2016 an amazing year! The best way to create a fun-filled and exciting year is to fill it with planned events such as festivals, shows and fairs. Let's fight FOMO (Fear of Missing Out), and create memories we will never forget! Today I will provide you with a list of the events I am excited to attend in the next few months! Book appointments for specialist, personal information on fitness, health and your body. 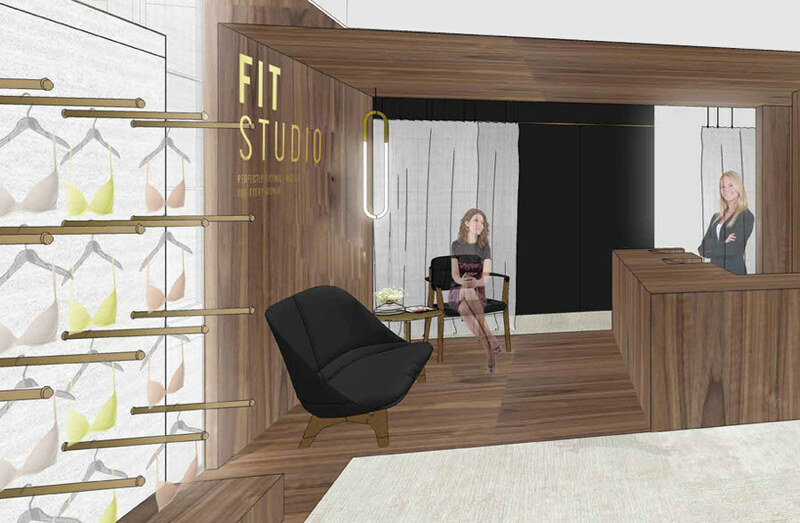 From bra-fittings to beauty treatments to workouts; it's the perfect place to be! Are you a coffee lover like me? 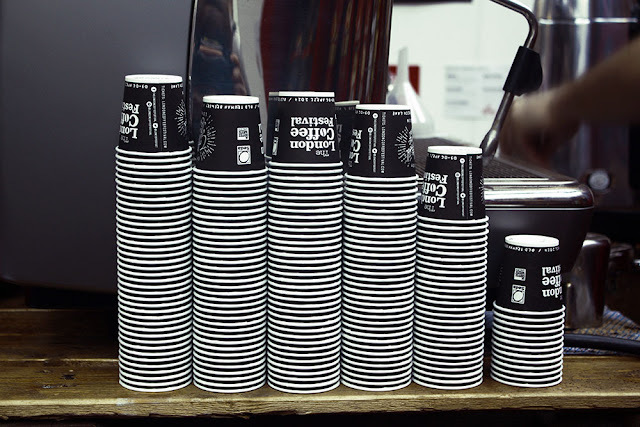 This event will open you up to a new world of coffee. A circus extravaganza! 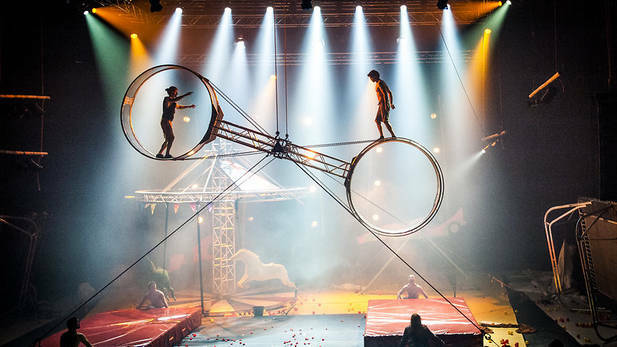 The festival will performances full of acrobatics, hula-hooping and even the Wall of Death! 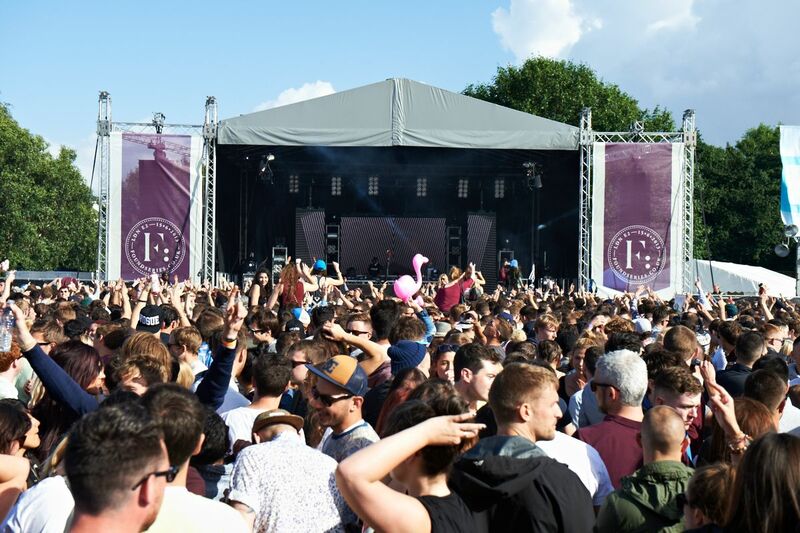 A one-day, jam-packed festival full of house, disco and techno selectors. An exciting, full-on day, with afterparties too! The most colourful run of your life! 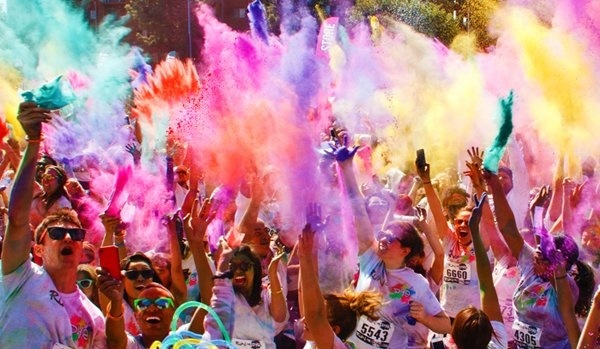 Take on the course and get covered in colour! 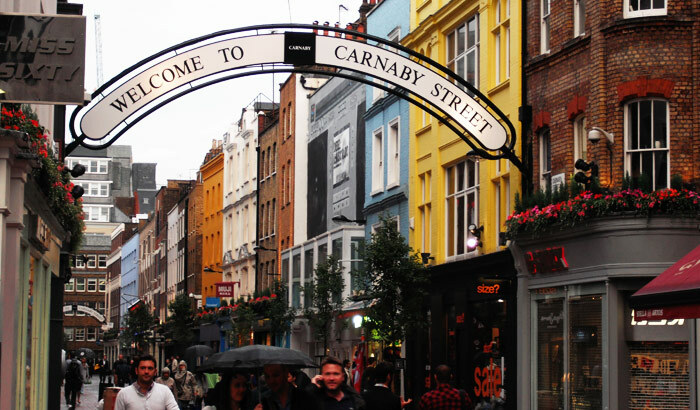 Throughout the year Carnaby Street lays on Style Nights which are events that provide visitors with discounts in stores, pop-up stalls and even DJs and live music. The last Style Night was in association with GQ magazine, but keep a close eye on the Carnaby Street website for the next event! The biggest event on my list and the one I am most excited for. Such an incredible festival with a brilliant line up announced! Artists such as Bryson Tiller, Craig David, Boy Better Know, Jess Glynne, and many more! 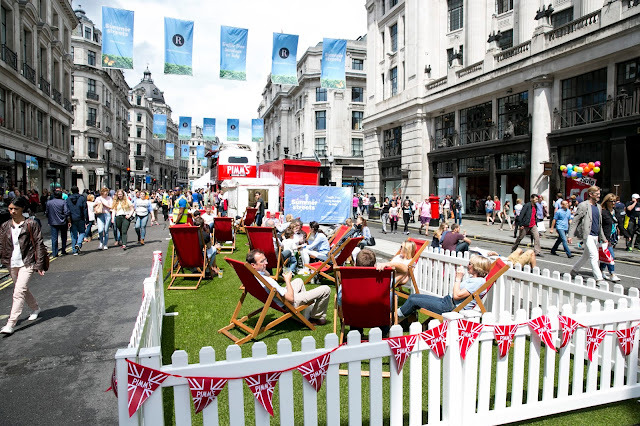 For these few weeks this summer, the famous Regent St will come alive with traffic-free roads full of a hive of activity. Live music, beauty activities and mini shows are provided as well as chill out zones and deckchairs. This is a whole new way to shop! A massive thank you to the people that plan and organise all of these events! 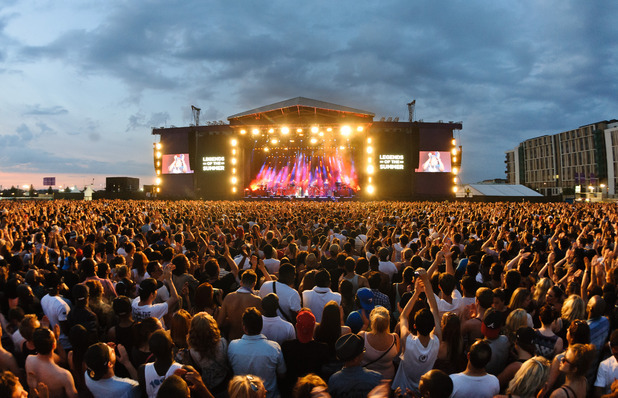 If you have an idea for a local event near you, perhaps a fair or festival, then Eventbrite could really help you out! They can easily help to plan and manage an event created by you! 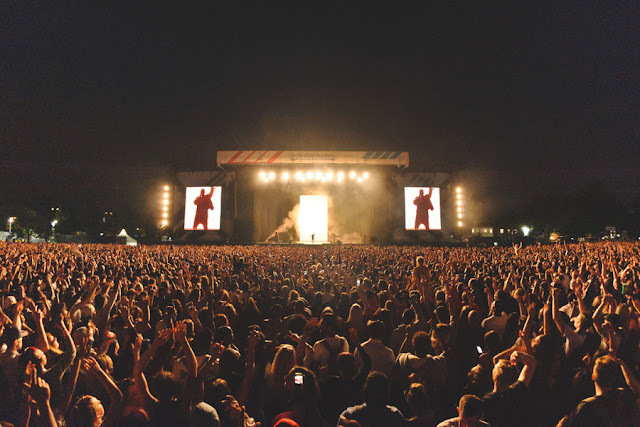 What events are you planning to go to this year?